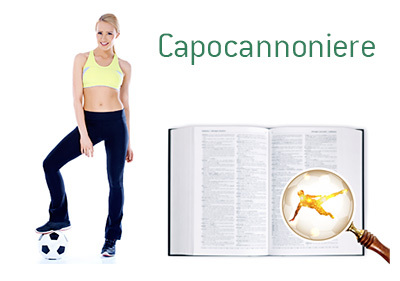 Capocannoniere Definition - What Does Capocannoniere Mean? What is "Capocannoniere" in the game of football? What does it mean? Capocannoniere, otherwise known as the Serie A Golden Boot, is the award given to the highest scorer in the Italian premier league - Serie A. The award is given out annually.